Krups is a German company that specialises in creating premium consumer appliances. 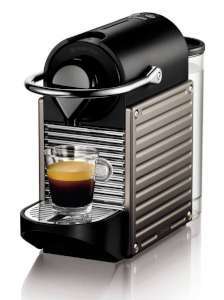 Their coffee maker range is impressive; manufacturing everything from bean to cup machines to more simple pod models. 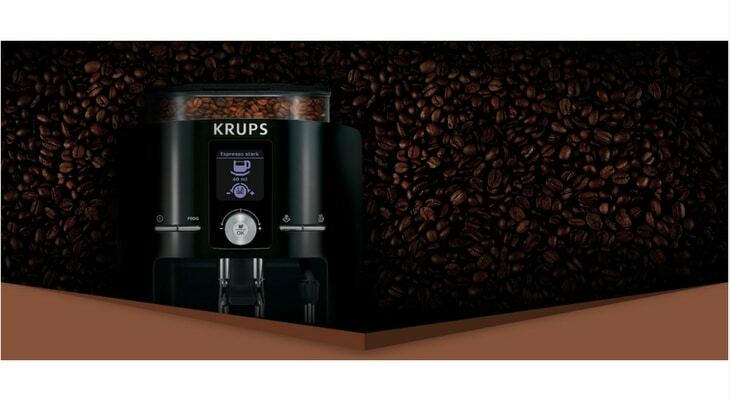 With an ethos of quality and perfection, Krups coffee machines are top of the line. They may be a bit more expensive, but you know you are buying high quality products that will produce the best quality coffee imaginable. 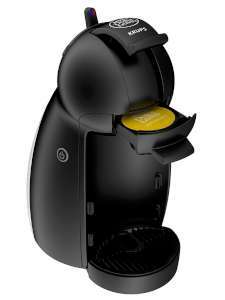 This is a futuristic looking pod model that is compact enough to fit any work space. Compatible with Dolce Gusto pods which are available in over 30 different varieties, there is a flavour to suit everyone. The Melody 3 tops our list of Krups coffee machine reviews because it is extremely easy to operate and requires minimal maintenance. This curvy, diminutive model may be small (it’s about the size of a kettle), but it still delivers a powerful 15 pump bar pressure - perfect for creating that golden crema which is the mark of great coffee. 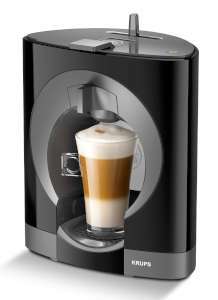 Compatible with the Dolce Gusto pods for a wide range of drink options. The Oblo has a unique and innovative design that stand out from other machines. The thermoblock heating system heats water in less than one minute, and after 5 minutes of inactivity the energy stand-by mode shuts the machine down. This coffee maker is great for those looking for convenience and low-fuss. 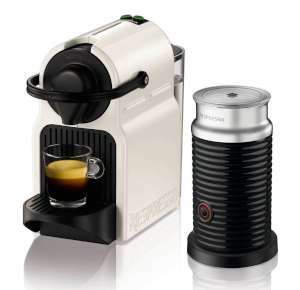 The Nespresso Pixie range is designed to be compact, which it certainly is. At a tiny 11 cm width, you’ll be able to find space for it in any home or office. 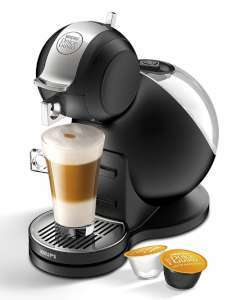 This is the fastest machine in the range, taking only 25 seconds for the water to reach brewing temperature. As you can see from our Krups coffee machine reviews, although they produce many different models, the firm favourites are still the simple and convenient pod or capsule machines. These offer busy people a quick and delicious coffee without the fuss and extra time of a more complex machine. When choosing the best for you, take into consideration the amount of kitchen space, your available budget, and compare the different pod brands on the market to see what appeals to your tastebuds. In essence: the more you spend, the more bells and whistles you get, but even the simplest machine in this range is capable of a great cup of coffee.